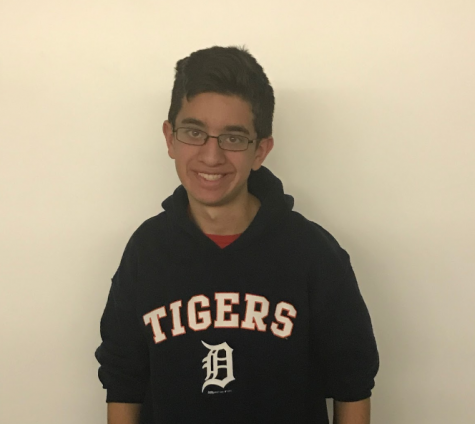 Adam Schwartz is currently a sophomore at North and joined the Journalism program in 2016. He is currently a Page Editor for the North Pointe. He enjoys being able to write about a wide variety of topics and working with new people all the time. He has been an active member of his Boy Scout troop since sixth grade and is currently on his quest to attain the rank of Eagle Scout. In his free time he enjoys getting autographs from baseball players at any free moment, watching past episodes of NCIS on Netflix, and torturing his grandma’s dog, Shadow, until he starts barking like a psychopath.